I think many of us have our doubts about FOX’s experimental Batman show, Gotham, even if the show so far appears to have a solid cast. 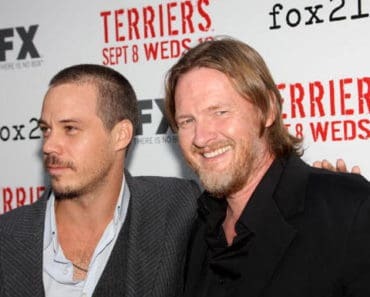 Now we’re learning more about the nuts and bolts of the series, and FOX has just released an incredibly lengthy synopsis that tells us what it’s all about. “Everyone knows the name Commissioner Gordon. He is one of the crime world’s greatest foes, a man whose reputation is synonymous with law and order. But what is known of Gordon’s story and his rise from rookie detective to Police Commissioner? What did it take to navigate the multiple layers of corruption that secretly ruled Gotham City, the spawning ground of the world’s most iconic villains? And what circumstances created them – the larger-than-life personas who would become Catwoman, The Penguin, The Riddler, Two-Face and The Joker? Growing up in Gotham City’s surrounding suburbs, James Gordon (Ben McKenzie, Southland, The O.C.) romanticized the city as a glamorous and exciting metropolis where his late father once served as a successful district attorney. Now, two weeks into his new job as a Gotham City detective and engaged to his beloved fiancée, Barbara Kean (Erin Richards, Open Grave, Breaking In), Gordon is living his dream – even as he hopes to restore the city back to the pure version he remembers it was as a kid. 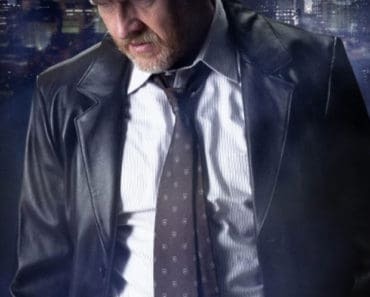 Brave, honest and ready to prove himself, the newly-minted detective is partnered with the brash, but shrewd police legend Harvey Bullock (Donal Logue, Sons of Anarchy, Terriers, Vikings, Copper), as the two stumble upon the city’s highest-profile case ever: the murder of local billionaires Thomas and Martha Wayne. 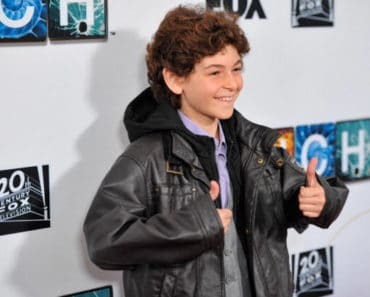 At the scene of the crime, Gordon meets the sole survivor: the Waynes’ hauntingly intense 12-year-old son, Bruce (David Mazouz, Touch), toward whom the young detective feels an inexplicable kinship. Moved by the boy’s profound loss, Gordon vows to catch the killer. 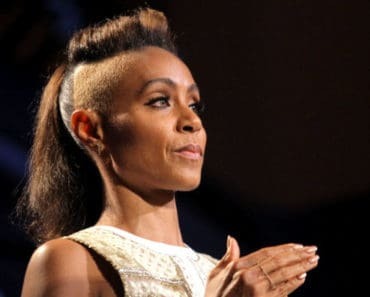 As he navigates the often-underhanded politics of Gotham’s criminal justice system, Gordon will confront imposing gang boss Fish Mooney (Jada Pinkett Smith, The Matrix films, HawthoRNe, Collateral), and many of the characters who will become some of fiction’s most renowned, enduring villains, including a teenaged Selina Kyle/the future Catwoman (acting newcomer Camren Bicondova) and Oswald Cobblepot/The Penguin (Robin Lord Taylor, The Walking Dead, Another Earth). You know, I like it. It sounds incredibly solid, at least on a surface level, and if the show can actually be high quality, I think it could really work. That said, it’s tough for network dramas to get it right these days. While NBC’s Hannibal is the best show on TV right now even stacked up against giants like AMC and HBO, that’s a rare case. 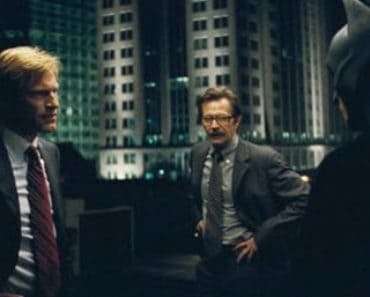 If we end up getting a brightly lit, poorly filmed Batman procedural, that’s going to be bad news for everybody. What do you think of that description? Do you have faith in the project?